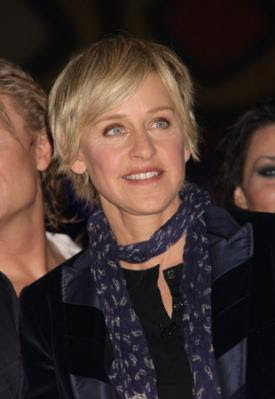 Ellen DeGeneres has been announced as the new judge on American Idol, replacing Paula Abdul who left the show after eight seasons. Reactions to this news are mixed. Ellen is not exactly known for her formal singing experience, but her humour might be the answer to the now-becoming-quite-boring American Idol. Her humour and her energy may bring that extra somethings to the show. She would start appearing on American Idol from after the audition shows.